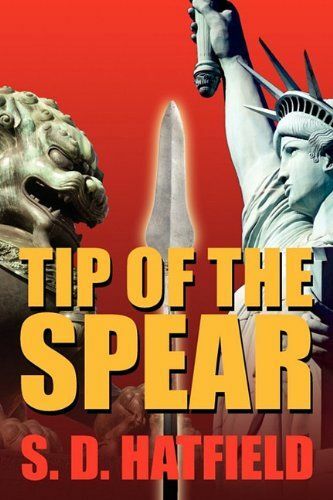 Danny “Cutr” Pearson is one of the best hackers in the country and the Government needs him to help fight in the next great conflict; a Cyber War between the US and China. Reluctantly drafted, he and a team of hackers create a computer virus that will end the war. The results are not what they had hoped. The war ends but the US is taken back to a pre-Internet technology level thanks to the virus his team created. Ten years later Danny must work to undo the damage his virus caused and in the process find the truth behind the events that ended the war. From the military base where he now lives, to a farming community in Ohio, Danny must travel the country to reconnect the people with the Information Age, with the opposition hot on his heels. 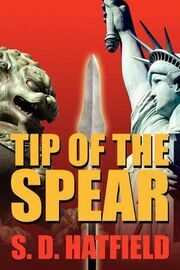 Tip of the Spear takes readers into a world of hackers, Special Forces, government lies and international intrigue.